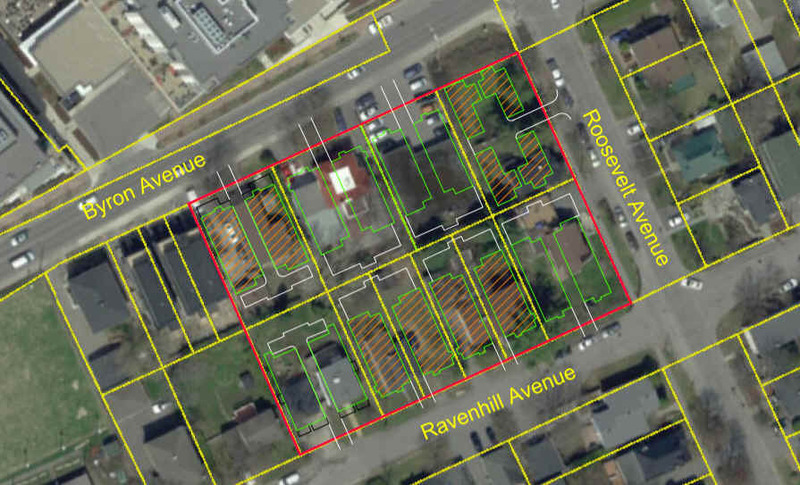 The application has been on circulation since July 2018 but a recirculation is taking place because the applicant has added a new property to the area proposed to be rezoned (431 Ravenhill Ave). You can read more about the application details on DevApps. We are hosting a public open house to discuss these applications further. The open house will be Wednesday, November 7 at 6:30pm at the Real Canadian Superstore (190 Richmond Rd) -upstairs test kitchen. We look forward to hearing your feedback. If you can't attend, please don't hesitate to send comments to ourselves via Jeff.Leiper@Ottawa.ca, as well as to the lead planner on the file Ann O'Connor at Ann.O'Connor@Ottawa.ca.